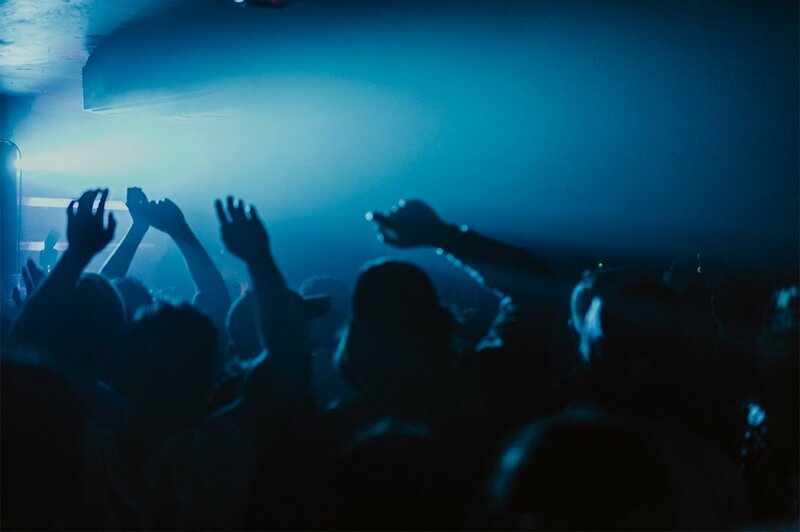 Brighton’s home for electronic music Patterns has just announced its club programme for the first quarter of 2019, with Or:la taking centre stage as their next quarterly resident. HAAi, Young Marco, Shy One, Sherelle, Honey Dijon, Roi Perez and Helena Hauff have also all been confirmed among their bill of DJs at the club throughout Jan, Feb and March. Meanwhile, the club will be launching a new series dedicated to future-facing garage. Named as ‘The New Sound of UKG‘, the series is set to celebrate UK garage of today, rather than offer a throwback on the genre. The inaugural event, on Fri 25 Jan, features prolific artist Mind Of A Dragon (MOAD) who has garnered support from high-profile DJs such as DJ EZ, TQD, MJ Cole, Matt Jam Lamont, Murlo and many more. Shy One’s production style, like her club and radio DJ sets, is unique in its ability to fuse all of London’s underground subgenres of the past few decades into a completely coherent whole, always with a fine balance of soundsystem fierceness and soul/jazz poise and sophistication. Maybe it’s to be expected that she should have a sense of history: after all, her father is Trevor Nelson, a prominent soul/R&B DJ and a BBC Radio fixture of many years. There was a time when Marco Sterk a.k.a. Young Marco’s talents as a DJ and producer were among Amsterdam’s best-kept secrets. For well over a decade, he plied his trade, largely unheralded, on the city’s underground dance music scene.It was here, via several now infamous residencies, that he learnt his craft, gaining a reputation for ballsy, genre-defying eclecticism, playing sets that joined the dots between everything from tropical rhythms, afro gems and quirky Middle Eastern disco, to lost proto-house, throbbing techno and industrial-strength jack-tracks. For his return visit to Patterns he’ll be playing a set across three hours, with Mr Bongo warming up the room beforehand. Or:la’s growing success as a dynamic producer and genre-spanning selector has seen her rise to stand as one of the most exciting artists about, we’re absolutely honoured to have her as our next quarterly resident and can’t wait to see who she brings along for the ride. For her first ‘Curated by’ party she invites none other than Panorama Bar resident Roi Perez and club resident Mehtola. A superstar DJ who has never compromised her vision, Helena Hauff embodies everything thrilling about dance music right now. Her sets are full throttle thrill rides fuelled by an unrivalled sense of dynamism. Each time a new mix drops from the Hamburg native it’s a momentous occasion. She’s the most recent winner of the prestigious Essential Mix of the Year trophy for her racing 2017 instalment on BBC Radio 1, and her 2016 In Session mix paying tribute to the late 80s and early 90s sound Frankfurt stands up as one the finest ever published on the prestigious Mixmag. Support on the night comes from Metrist + Methola and Charles’ cohesion live project. Patterns is at 10 Marine Parade, Brighton, BN2 1TL. For more Patterns listings, visit DICE and Resident Advisor.